The Big Book of Swimwear! Have you wanted to make your own swimwear but feel you haven’t the sewing skills necessary to tackle such a project? Have you avoided working with stretch fabrics, elastics and bra cups because they are "too challenging”? 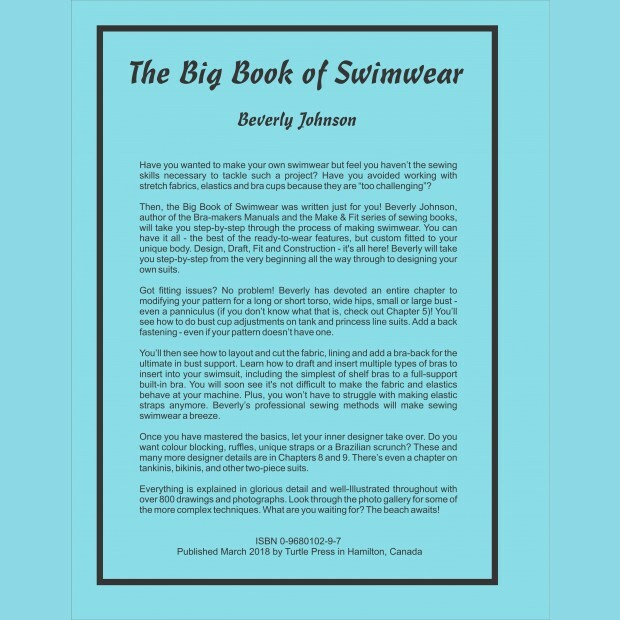 Then, the Big Book of Swimwear was written just for you! 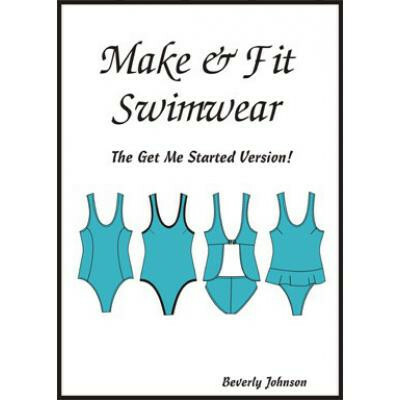 Author Beverly Johnson will take you step-by-step through the process of making swimwear. You can have it all – the best of the ready-to-wear features, but custom fitted to your unique body. Beverly will take you step-by-step from the very beginning through to designing your own suits. What will I find in the Big Book of Swimwear? Got fitting issues? No problem! Beverly has devoted an entire chapter to modifying your pattern for a long or short torso, wide hips, small or large bust – even a panniculus! (If you don’t know what that is, check out Chapter 5). You’ll see how to do bust cup adjustments on tank and princess line suits. Add a back fastening – even if your pattern doesn’t have one.You’ll then see how to layout and cut the fabric, lining and add a bra-back for the ultimate in bust support. Learn how to draft and insert multiple types of bras to insert into your swimsuit, including the simplest of shelf bras to a full-support built-in bra. 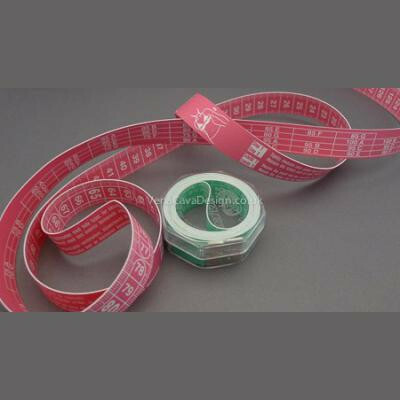 You will soon see it’s not difficult to make the fabric and elastics behave at your machine. You won’t have to struggle with making elastic straps anymore. Beverly’s professional sewing methods will make sewing swimwear a breeze.Design, Draft, Fit and Construction – it’s all here! Once you have mastered the basics, let your inner designer take over. Do you want colour blocking, ruffles, unique straps or a Brazilian scrunch? These and many more designer details are in Chapters 8 and 9. There’s even a chapter on tankinis, bikinis, and other two-piece suits.Everything is explained in glorious detail and well-Illustrated throughout with over 800 drawings and photographs. Look through the photo gallery for some of the more complex techniques. What are you waiting for? The beach awaits!To visually see some of the tips and techniques explained in this book, consider enrolling in the online class taught by Beverly, through Craftsy. 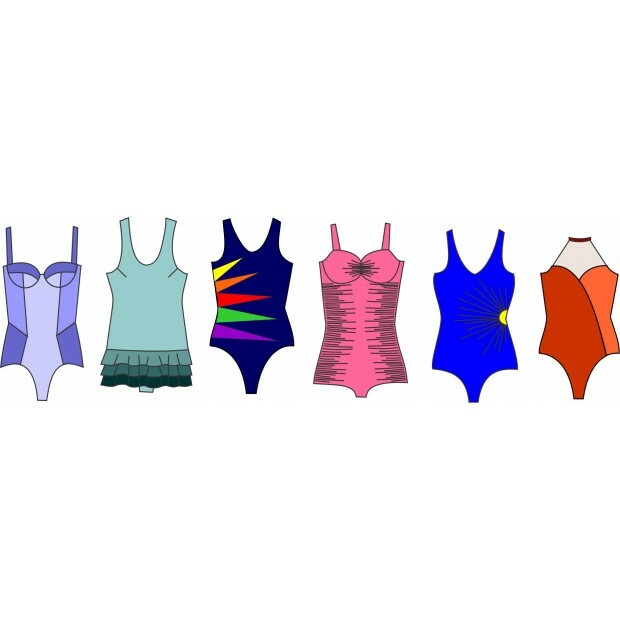 the Craftsy class Sewing Swimsuits: the Supportive One-piece is chock full of tips, tricks, and ideas for making supportive swimwear. 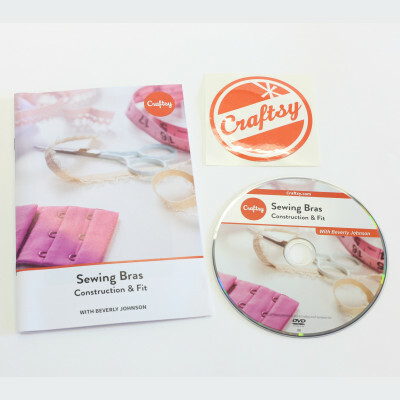 With Craftsy, once you purchase the class, it is yours forever with unlimited access. 218 pages published March 2018 by Beverly V. Johnson.